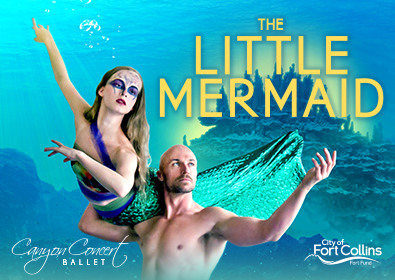 Bundle The Nutcracker and The Little Mermaid for only $45! Bundle two performances and save! Enter the number of discount bundles you wish to purchase, then select your performance dates & seating.